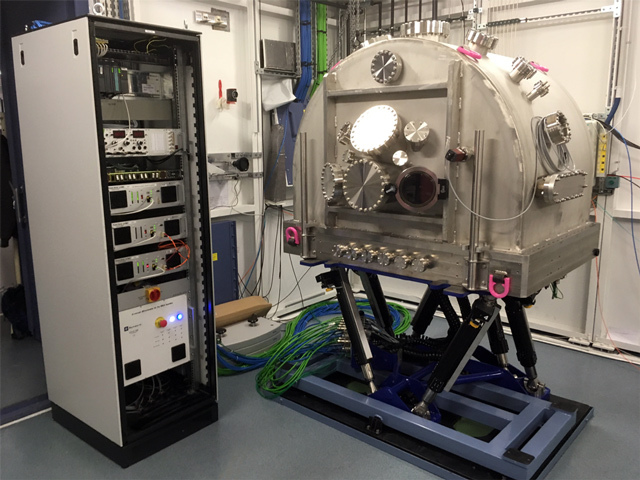 SIRIUS beamline at Synchrotron SOLEIL is specialized in studying semiconductor nanostructures and functional oxides by means of tender x-ray diffraction and spectroscopy in conventional and grazing incidence conditions (GIXRD, GI-XAFS, ReflEXAFS, DAFS, etc.). 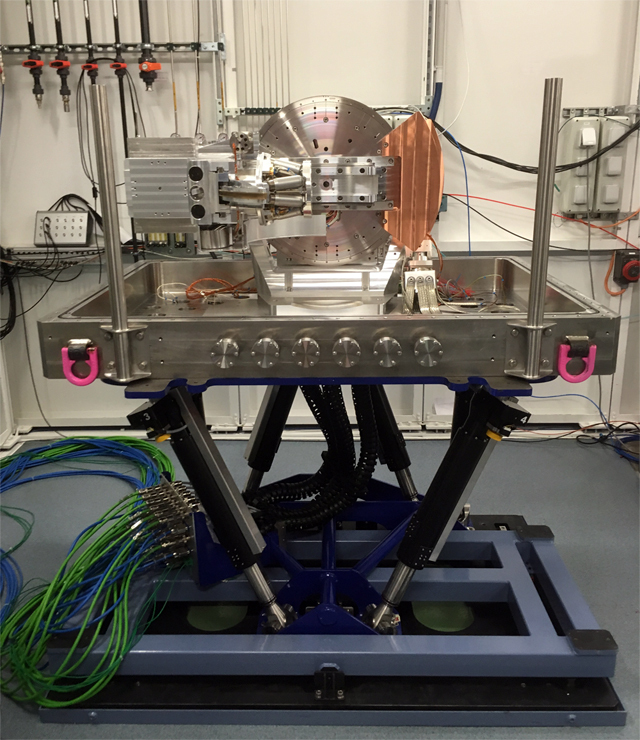 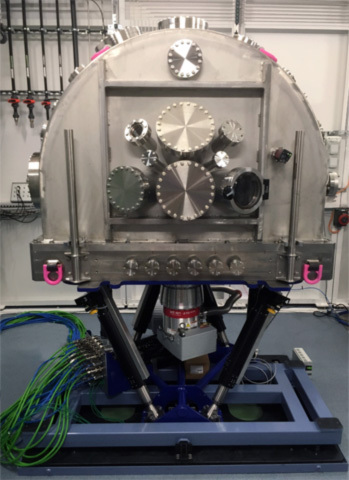 To improve their equipment and offer new experimental capabilities, SIRIUS beamline decided to acquire a high vacuum diffractometer with the help of the Swedish Research Council (Vetenskapsrådet MAX IV – SOLEIL collaboration) and the Ile de France region (project “FORTE”, DIM-Oxymore). 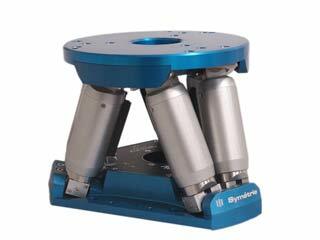 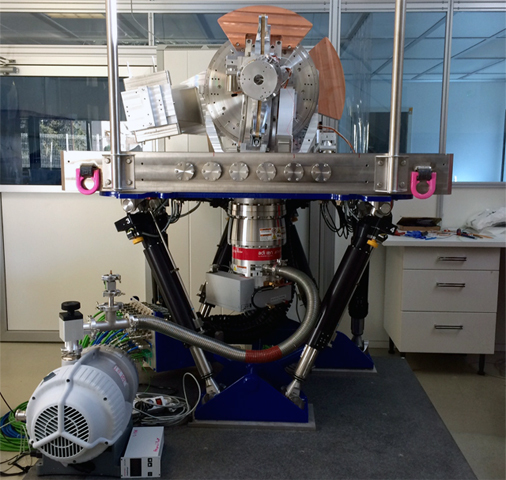 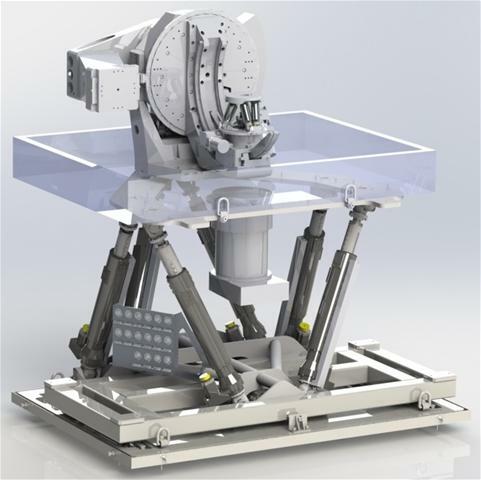 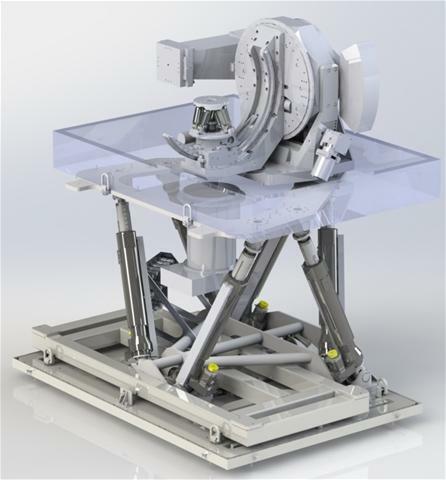 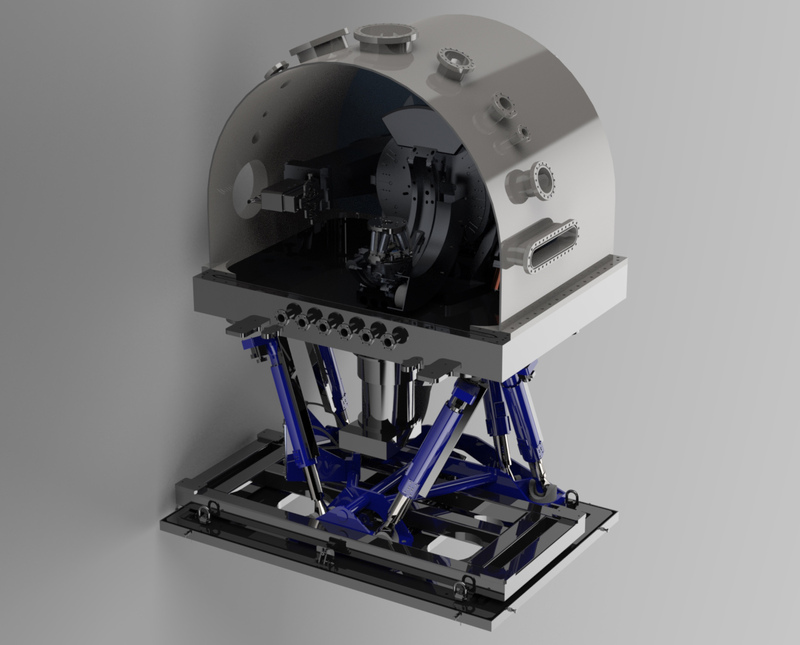 Symetrie is supplying SIRIUS beamline with a high vacuum diffractometer integrating a high precision HV BORA sample positioning hexapod and four Huber HV circles, on top of a bigger customized JORAN alignment hexapod.